A very useful and great review of Oktava MK012 Modular System by Soundholder. Video/Sound samples: Ambient recording compare of build-in Nikon Microphone and Oktava MK-012 in mono/MS/XY/ORTF configuration. 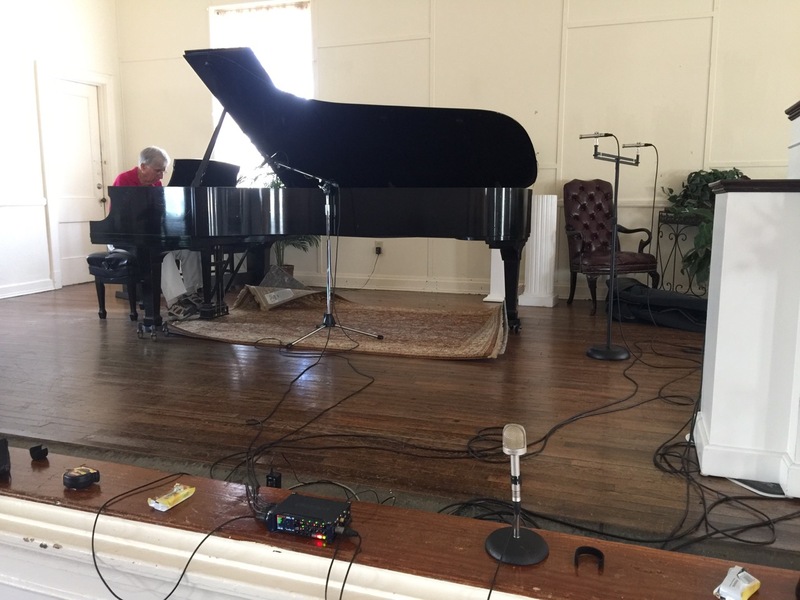 The piano is a very nice Steinway Model D concert grand in the Arts Center in Opelika, Alabama, our home town. The center was an old school house built in the 1930’s. The auditorium is extremely bright with hard plaster walls and ceiling, and wood floors. It was a challenge which took more than one session to arrive at a sound that pleased us when played back on a good system at home. 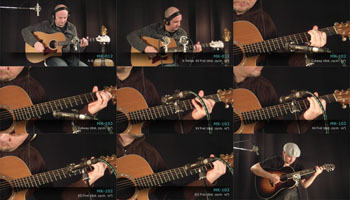 In this video-tutorial Alberto Caltanellacompares different diaphragm types and recording techniques for acoustic guitar. You have a chance to compare the sound of MK-012, MK-103 and MK-102 capsules. Voice of Markus Schindler, SW D2002 Console, no equalizers or compressors or any reverbs used.